Localizations are a big factor in how successful your game or app will be in foreign markets. There are many steps to localizing your app and they all take time, so decreasing or removing the time spent on any step will undoubtedly help your business. We’ll walk you through what you should do to cut down the time spent on uploading Apple App Store localizations. We’ll cover how to provide app descriptions, keywords, screenshots, in-app purchases, achievements, and leaderboards. 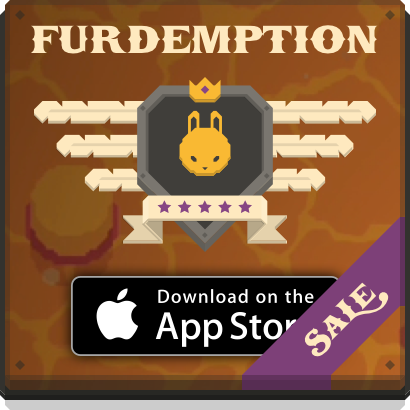 When we published Furdemption – A Quest For Wings, we didn’t really have a good strategy for uploading all our localized data to iTunes Connect. In fact, due to the lack of tools and time, we were forced to input all of our localizations directly into the iTunes Connect website. This involves navigating pages and filling forms for each locale for each thing we wanted localized – a lot of mind numbing work. Our latest game King Rabbit had even more localizations to publish so we were determined to make this process easier and faster. Apple have provided a tool called iTMSTransporter that can be used to upload App Store localizations and images directly to iTunes Connect. However, it’s quite a time sink to modify the contents of the xml package with your new localizations. We wrote a few scripts that help with populating the xml with the localizations you provide through simple .csv files and uploading it. An example of the kind of data you need to provide can be found at this Google Sheets template. The ruby scripts and instructions can be found on our GitHub. We wanted to be able to put some text in our screenshots and have it all be localized in each language we planned on supporting. The process to do this will vary depending on what kind of game engine/framework you’re using, but in general, you can write an automated test that loops through your base images, applies a localized label, then renders the result to a file. We have a localization helper class that helps with switching languages during the automated test. 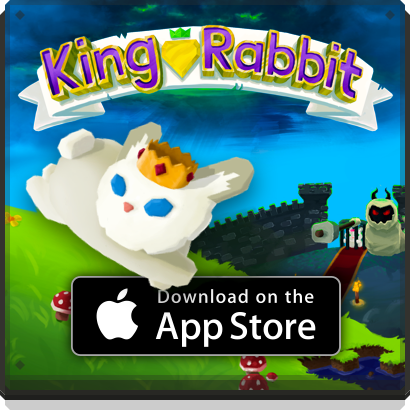 We used the cocos2d-objc game engine for King Rabbit, so cocos2d devs – check out this gist for a method that does the trick. 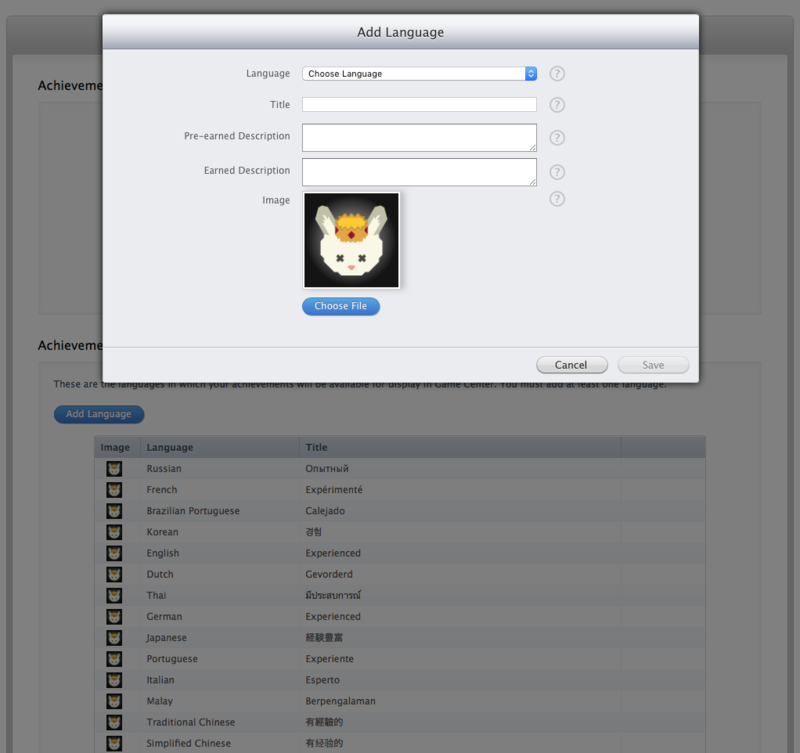 Let us know if you have any questions about app store localizations!